Readers doing projects on my books often request information about my background. I come from Ballymena, Co. Antrim and my wife Frances is from Carlow. I have four daughters, Michelle, Amanda, Samantha and Simone. I have been a journalist all my working life. Starting with The Courier and News, Dungannon, Co. Tyrone, I moved to The Ballymena/Belfast Telegraph and then to The Irish Times in Dublin. I reported for The Irish Times for 13 years, specialising in military matters as Defence Correspondent. In that capacity I wrote my first book, The Peacemakers of Niemba, a documentary account of an ambush in the Congo in which the first Irish troops serving with the UN died in action, serving the cause of peace. From The Irish Times I went to RTE, the Irish national radio and television service where I worked as a reporter, specialising in security, covering major crimes in the Republic, the Troubles in the North in the early years, and the Irish/UN in Lebanon, Israel, Cyprus, Syria, Egypt, Bosnia-Herzegovnia, Croatia and Kosovo. 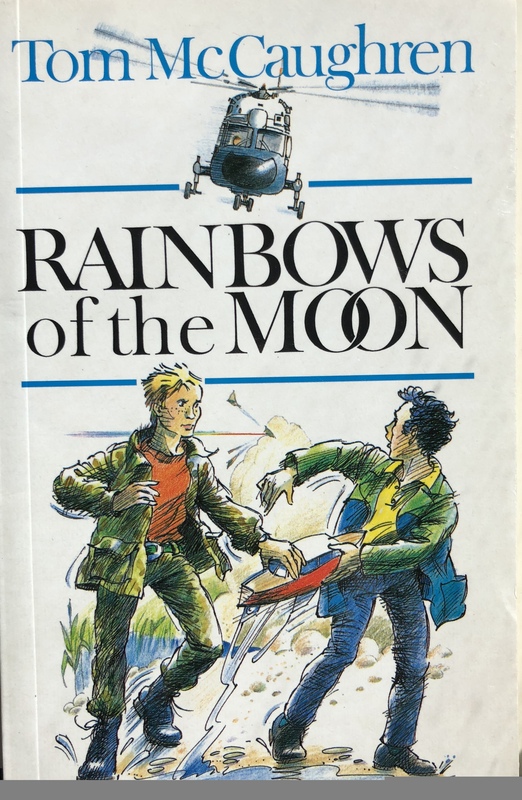 It was while working as Security Correspondent that I got the idea for RAINBOWS OF THE MOON, a thriller for teenagers. As Security Correspondent I was also visiting lecturer in Media and Communications Skills at courses for officers in the Garda College, Templemore, Co. Tipperary, for many years. At one stage I also gave occasional talks on the same subject at the cadet school of the Military College in the Curragh, Co. Kildare. Three of my books are in the teenage to adult category. 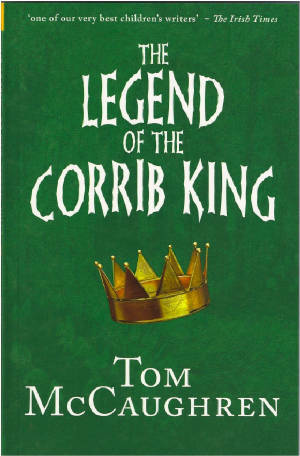 Two of them are novels set in the period of the 1798 Rebellion when the United Irishmen, inspired by the American and French Revolutions, tried to unite the people of Ireland in an attempt to gain independence from Britain. 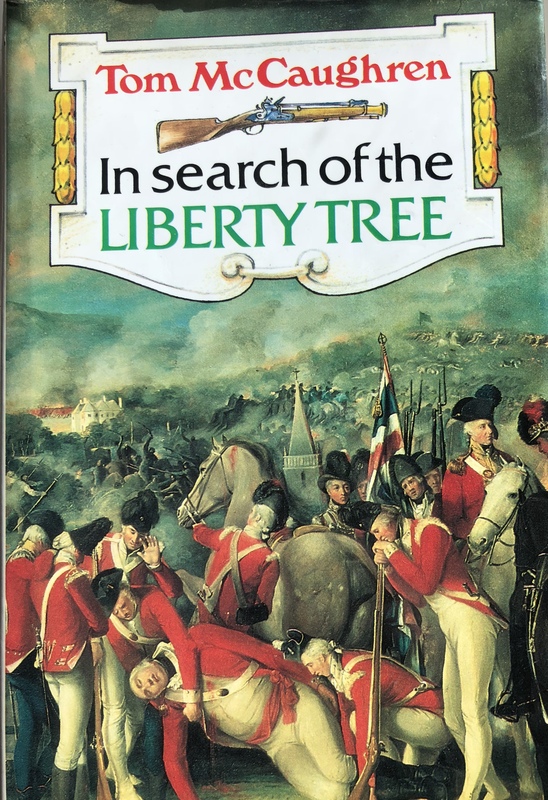 They are: In Search of the Liberty Tree which describes what happened in my native Ballymena during the Rebellion and Ride a Pale Horse which describes the attack on the home of the High Sheriff of Kildare by an army of rebels whose leaders included General Joseph Holt, the last Commander-in-Chief of the United Irishmen. Both books are based on fact and are the result of extensive research. The third book in this category is Rainbows of the Moon, which is a thriller set on the Irish border during the recent 'Troubles'. Its underlying theme is the need for peace and reconciliation. It was the key book in a cross-border library project funded by the EU Peace and Reconciliation Programme and opened by President McAleese. 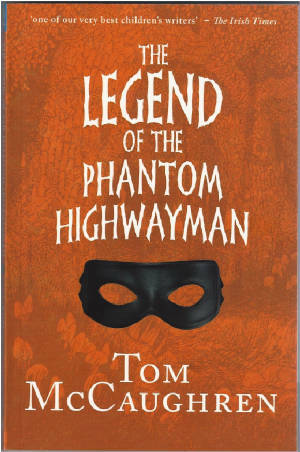 It was translated into French, Flemish, Dutch and Danish. 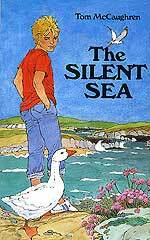 When my daughters were growing up I realised there were few books for young people written, set and published in Ireland so I decided to write some myself. 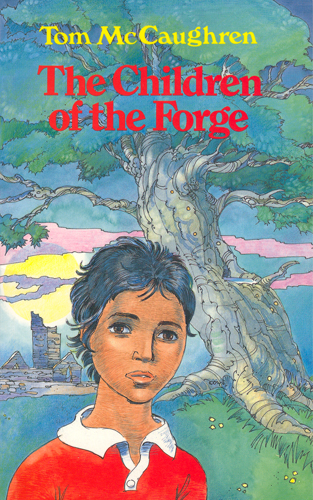 The result was five adventure stories for the 9-14 age group - The Legend of the Golden Key, The Legend of the Phantom Highwayman, The Legend of the Corrib King, The Silent Sea and The Children of the Forge. 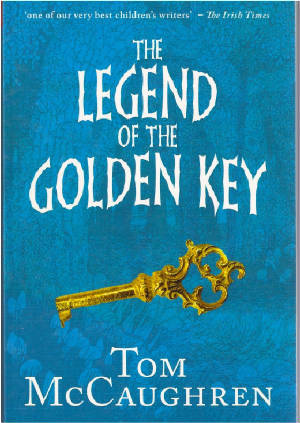 I have revised and updated the three legend books which continue to be very popular with my young readers.